PLEASE NOTE: We only ship within Australia! Free shipping if order over $75. 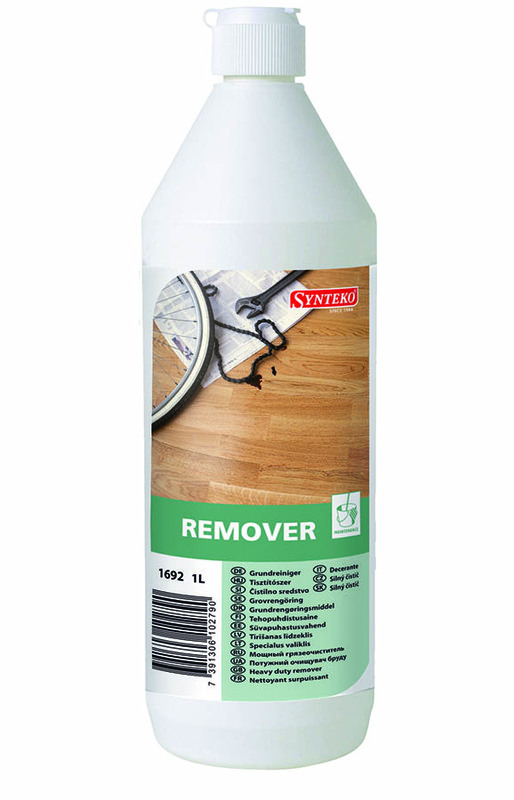 Synteko Remover is designed to be used for effective maintenance of timber floors. This is a basic detergent which very efficiently removes dirt, soil and old coats of polish such as Synteko Newshine 1696. Synteko Remover must be used to clean the floor prior to recoating and abrading the floor surface to minimize rejection of a surface coating. 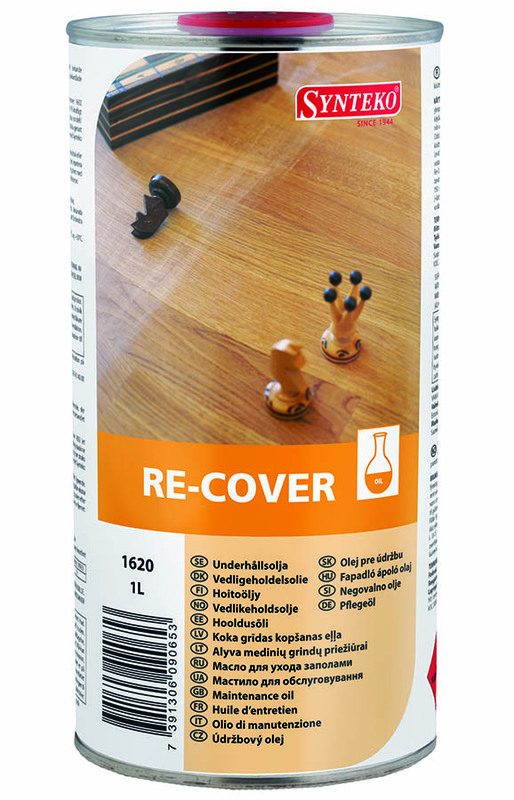 For general maintenance, such as recoating with any Synteko floor finishes or treatment with Synteko Newshine 1696, wash the floor with Synteko Remover. Synteko Remover should also be used prior to the application of the maintenance oil for penetrating oils. Periodic use on Synteko penetrating oil floors (such as Hardwax/Natural and Domo oils) and prior to applying Recover Oil, especially if the surface is soiled. 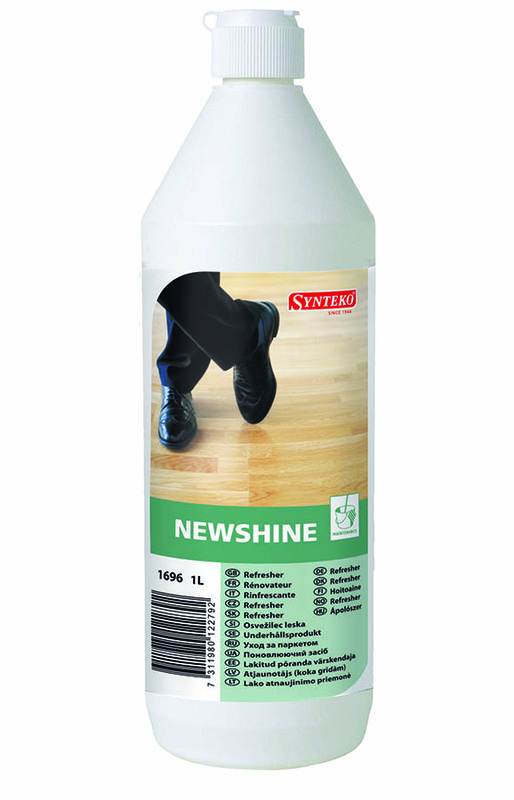 Synteko Newshine 1696 is a waterborne, practically odourless maintenance product which both renews the shine and protects finished wood floors. It acts like a sacrificial coat and hides minor scratches, especially in high-traffic areas. For maintenance of timber floors that have been sealed with a penetrating oil such as Synteko Hardwax/Natural/Domo. 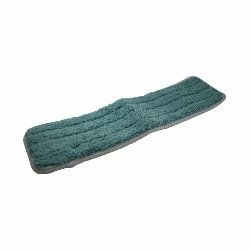 Glitsa’s Microfiber replacement Tack Mop for Dry tacking/dust control. 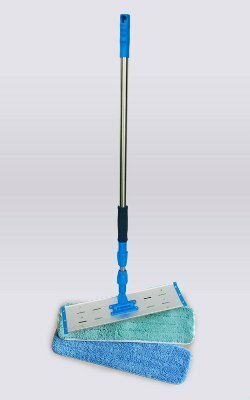 The Glitsa Professional Grade Tack Mop is an industrial mop, specially designed for flooring contractors. The mop features a heavy-duty, stainless steel pole with manual locks for heavy industrial use. The mop is 50cm wide and replacement pads are sold separately. 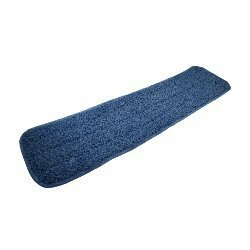 Glitsa’s microfiber replacement Tack Mop for WET tacking. Synteko manufacture a range of eco-friendly floor cleaning and maintenance products for all types of floor finishes. 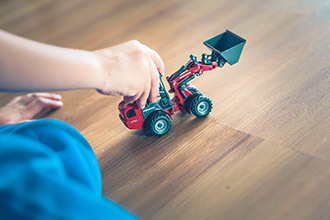 Floor coatings such as water and solvent based polyurethane, tung oil and oil-modified site treated floors, factory pre-finished and laminated residential and commercial/sports floors, as well as cabinets, furniture, railings, counters and woodwork. Synteko - Learn more about the Synteko brand of professional wood floor finishes, our history and environmental focus. Galaxy - Discover Galaxy's range of professional wood floor sanding machines and accessories, while learning about the company itself.